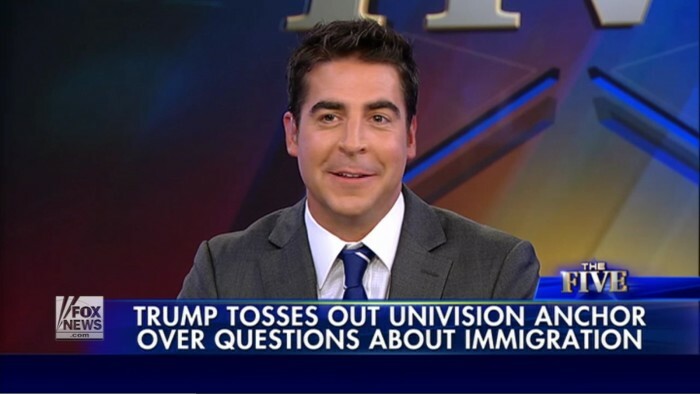 During Wednesday’s broadcast of Fox News’ The Five, contributor and permanently grinning douchebag Jesse Watters had a very hot take on the Jorge Ramos – Donald Trump press conference confrontation. 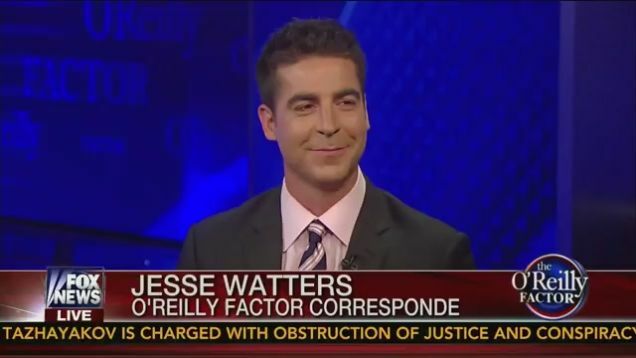 “I think Ramos acted like an illegal alien and got treated like one,”Watters stated. “He cut the line, was disruptive, and then was deported and then Trump let him back in. Isn’t that his policy?” That seems like a totally valid and not-at-all racist observation, Mr. Watters. 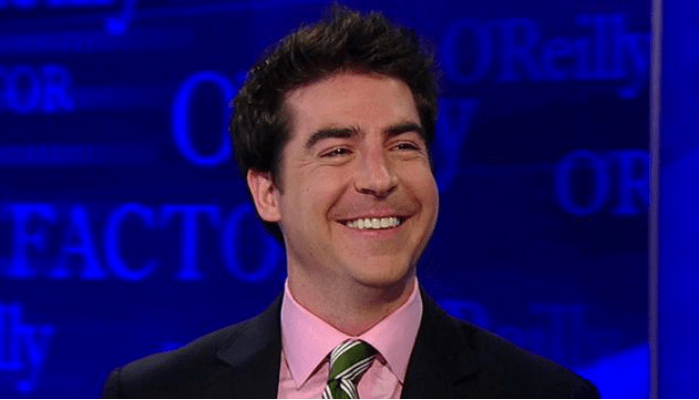 So, watching that segment, along with Watters other appearances on Fox — he is a frequent commentator on The O’Reilly Factor — got me thinking. 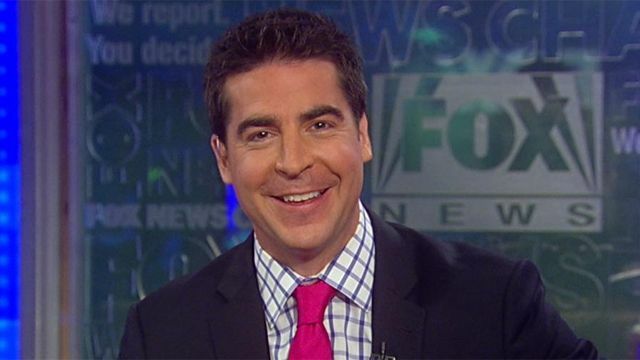 Does Watters have the most punchable face in America? Let’s take a look at the evidence.